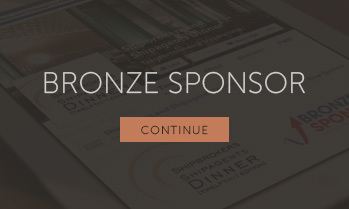 Since 1993, every two years, the Shipbrokers and Shipagents Dinner brings together the whole maritime world. An exclusive soirée, a unique networking moment thanks to which the city of Genoa becomes for one whole week the main stage for the international debate on shipping. 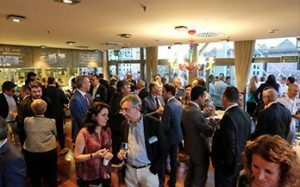 It gathers together Shipowners, Shipmanagers, Shipagents, Forwarders, Lawyers, Insurance brokers, Traders, Terminal operators, Port service providers, Bankers, Charterers, Naval providers etc. By using this form, you ARE CONSENT to the storage and management of your data from this website. Read the Policy before filling out! Thanks to our member companies, in 2017 we donated 25 trees to the city of Genoa. We live in this unique, fascinating city amid the sea and the mountains. We owe our fortune to the blue of Genoa, in return we donated her a green future. 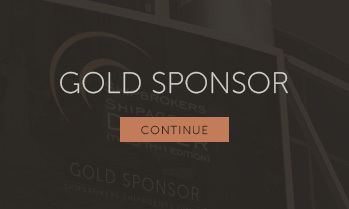 Sponsoring the Shipbrokers and Shipagents Dinner, companies link their brand to one of the most important events in the worldwide maritime scenario. 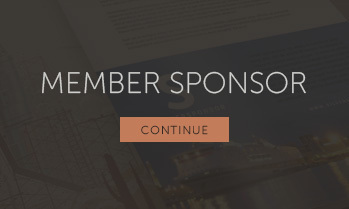 Get a high visibility and reach many of the members of the global maritime and logistics industry. Share an exclusive networking moment with your clients, fostering business relationships and having a great time with your next business partner. 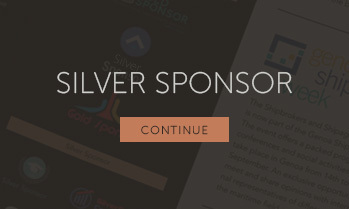 Take a look to the sponsorship offers below and contact us to receive a tailor-made offer. The Shipbrokers and Shipagents Dinner is now part of the Genoa Shipping Week. 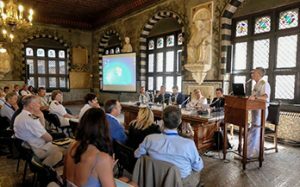 The event offers a packed program of conferences and social activities that will take place in Genoa from 24th to 30th June. An exclusive opportunity to meet and share opinions with international representatives of different realities of the maritime field. 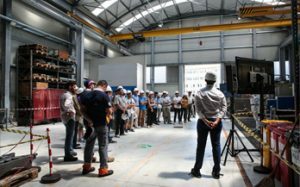 2017 edition offered 20 events and welcomed 5000 participants.An exclusive opportunity to meet and share opinions with international representatives of different realities of the maritime field. 2015 edition offered 20 events and welcomed 5000 participants. 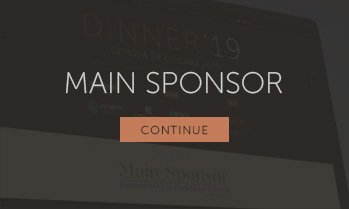 For the 15th edition, thanks to the relationship with CONVENTION BUREU GENOVA, – institutional point of reference which offers high quality congress facilities – is active an hotel reservation service at no additional cost to both companies and participants, managing hotel availability and granting preferential rates to the event. CBG can also check availability and prices for locations in Genoa and for transfer services. have to fill out the form aside to be included in the Guests list. For any information, please fill out the form below, we will respond as soon as possible. Utilizzando questo modulo ACCONSENTI alla memorizzazione e la gestione dei tuoi dati da questo sito web. Leggi la Normativa prima di compilare! 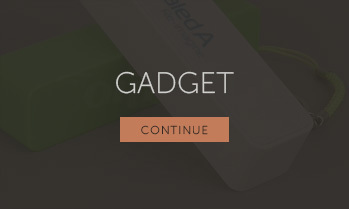 / By using this form, you ARE CONSENT to the storage and management of your data from this website. Read the Policy before filling out!